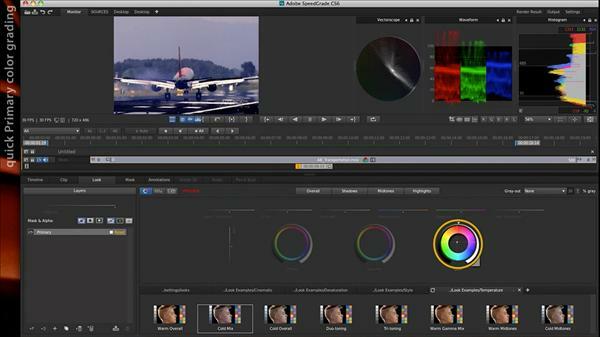 Get up to speed quickly with the new features in After Effects CS6. Join veteran After Effects user Chris Meyer as he explores the key enhancements to this industry standard visual effects and motion graphics software. Chris shares creative ideas and important production advice while covering the strengths of features such as memory optimization with the new global performance cache, 3D motion tracking with the 3D Camera Tracker, and the new 3D rendering engine for ray-traced 3D rendering.